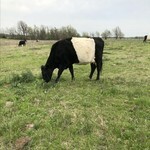 Please Call for Current Inventory! 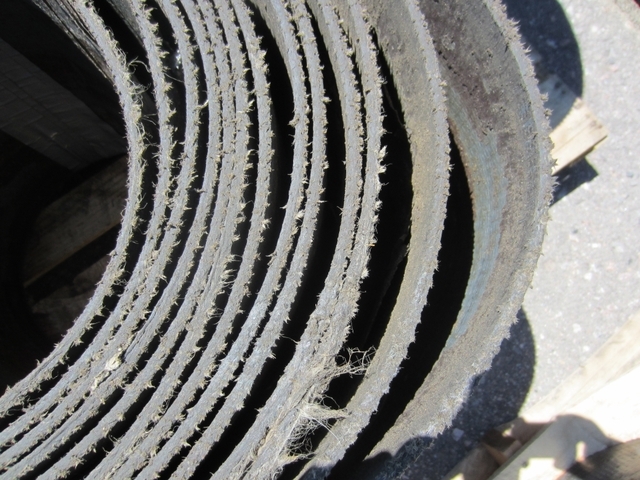 Used Conveyor belt rubber is much stronger than other rubber materials of similar thickness. Remember, this conveyor belt is designed to carry tons of sharp, pointed items like rock and ore over thousands of feet in mines that dig for things such as copper, gold, and coal. In addition to the actual aggregate it conveys, it is engineered for constant motion, extreme temperatures, the elements, etc. 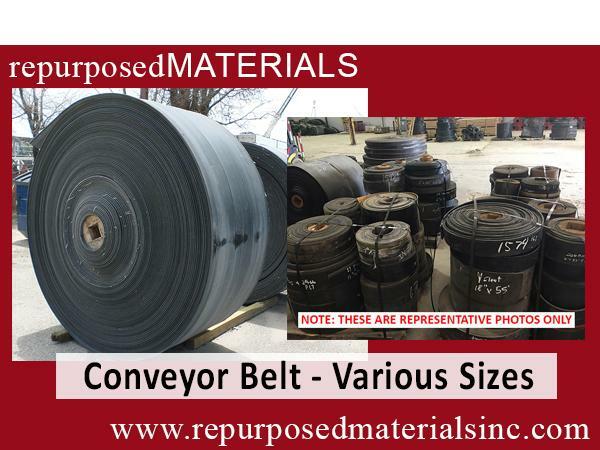 The used conveyor belt is rip, tear, & impact resistant. It is seriously tough stuff! 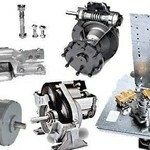 We also frequently have steel cable conveyor belting. 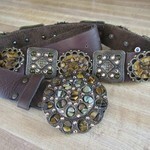 This is heavier than the rubber belt mentioned above. 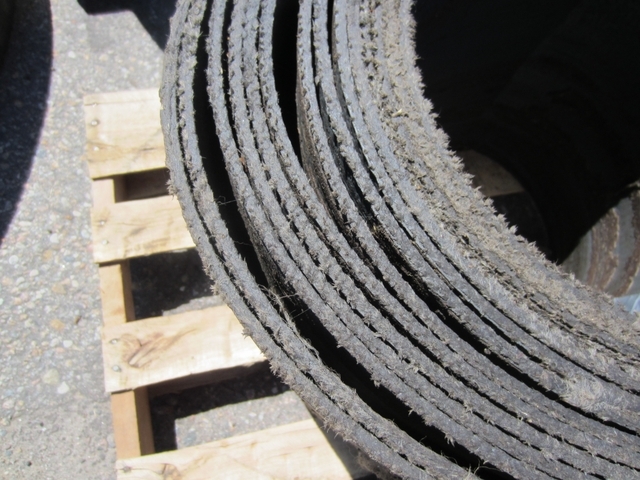 Instead of having multiple layers of rubber, this scrap belting has steel cables running length-wise through the interior of the rubber belting. The cables are about the diameter of a pencil. 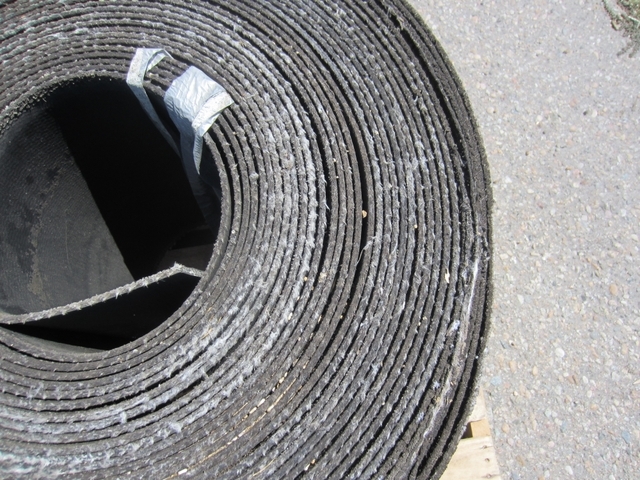 This steel serves as an anchor for the belting and makes it extra durable when it is laid on the ground. 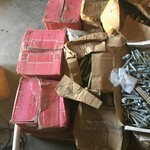 Our inventory changes frequently. 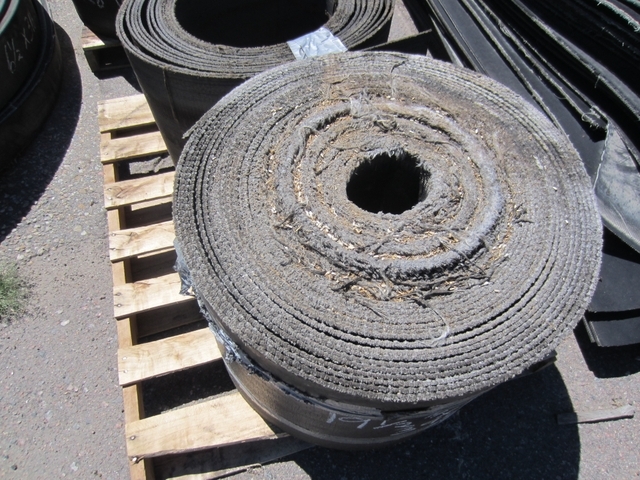 We have over 100 rolls of belt between our five different locations. 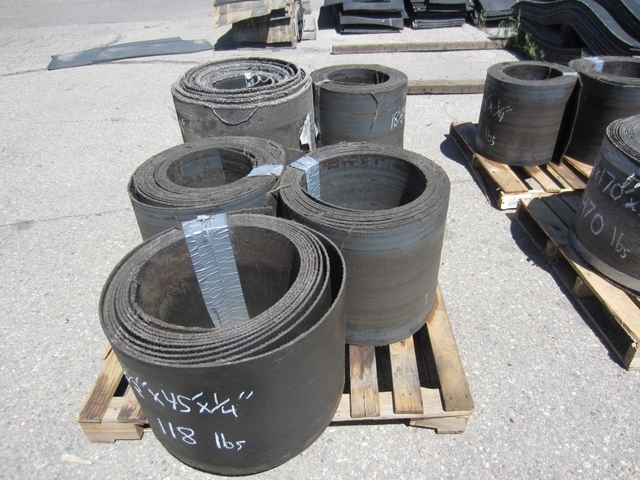 Widths vary from 2" to 72". If you don't see a size listed that you are looking for, please give us a call at the number listed below.